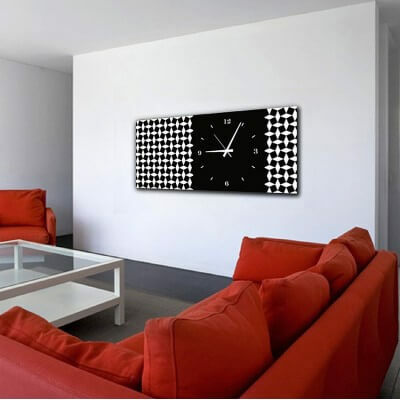 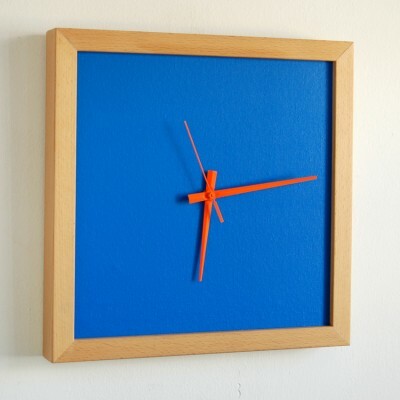 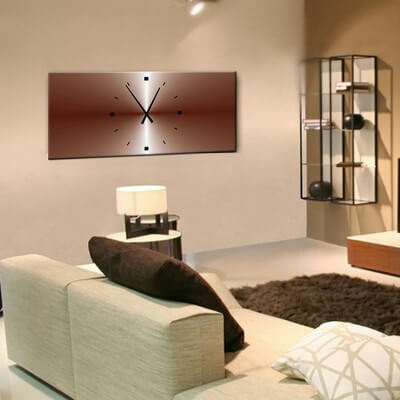 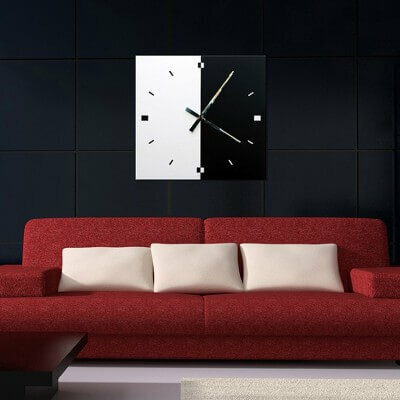 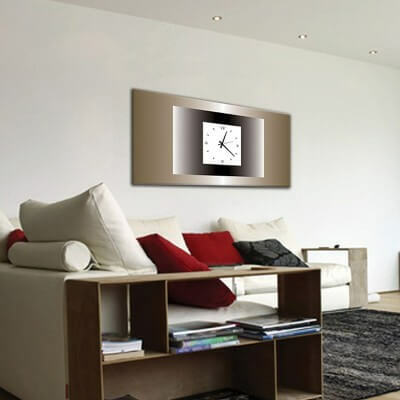 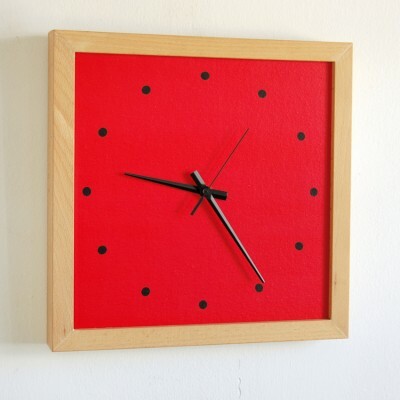 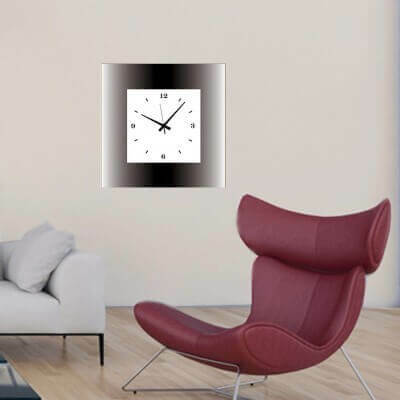 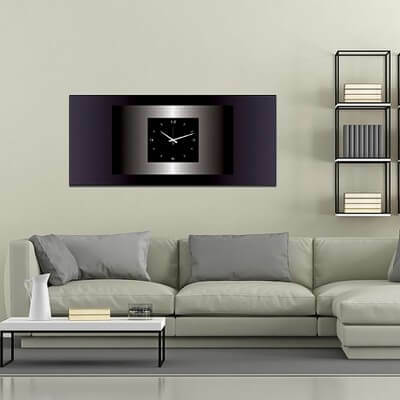 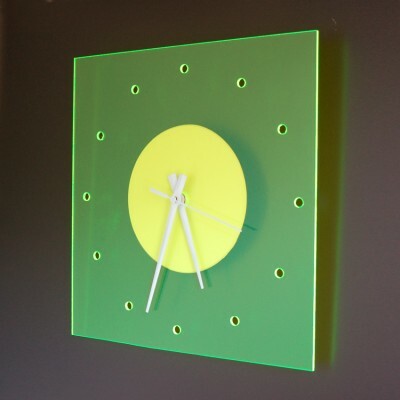 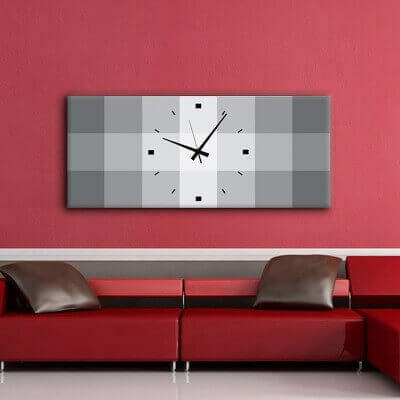 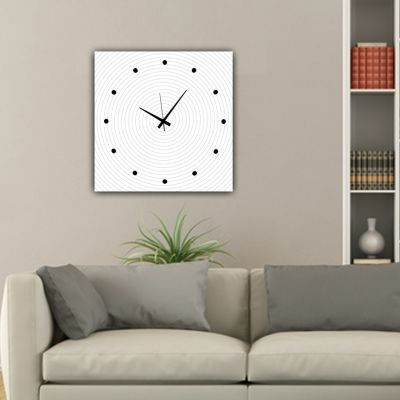 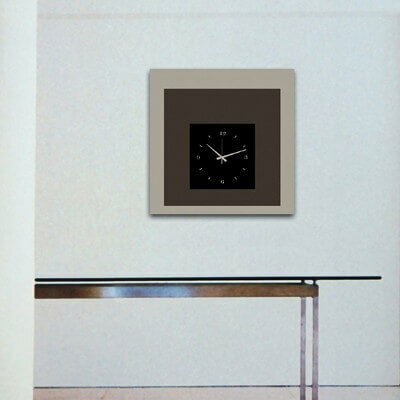 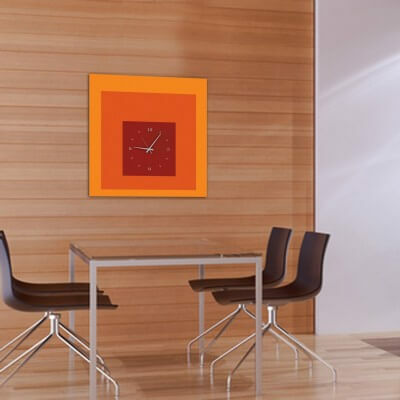 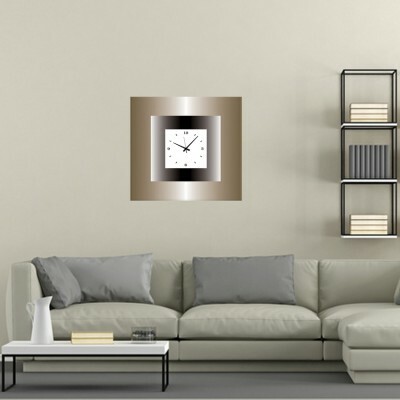 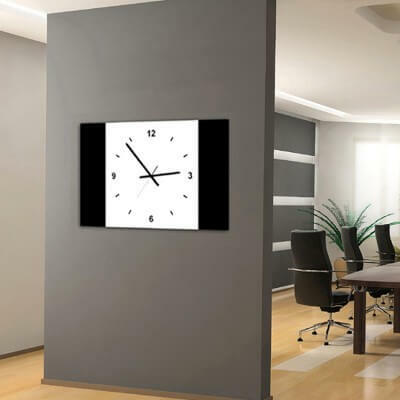 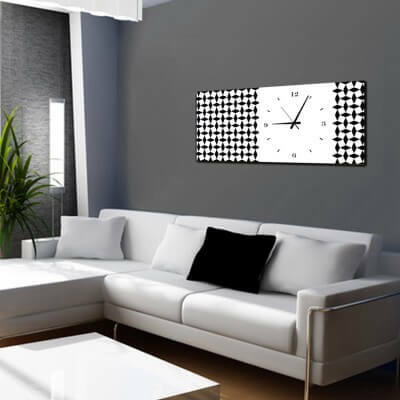 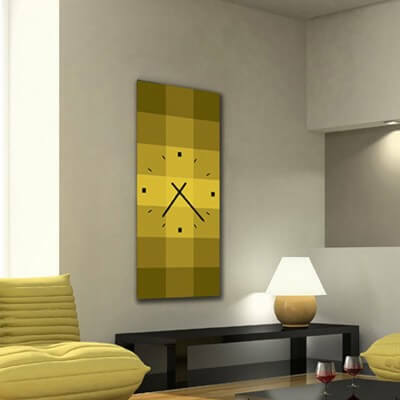 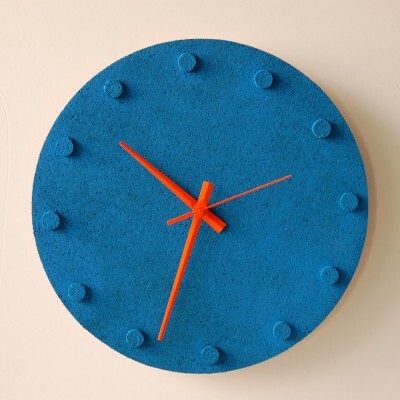 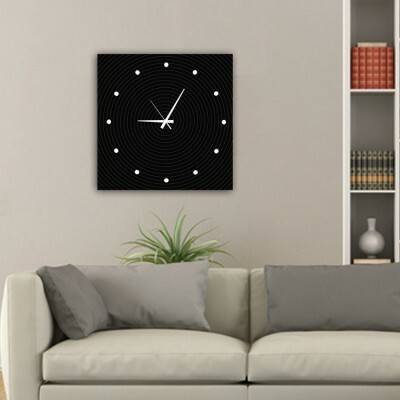 We produce the wall clocks as if they were paintings, in a digital printed base on a CANVAS tissue or on METHACRYLATE. 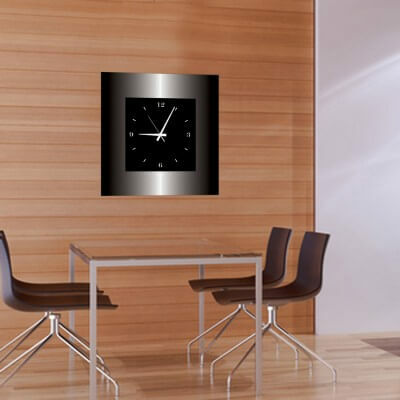 The inside part has a precise quartz mechanism which moves the light needles made of aluminum. 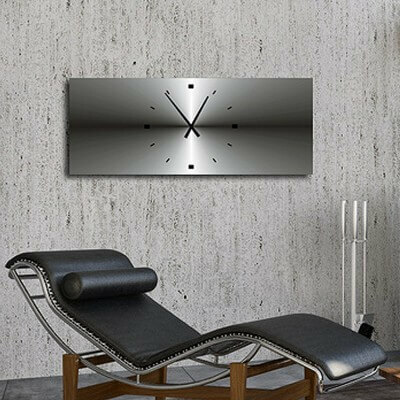 Precision and design.